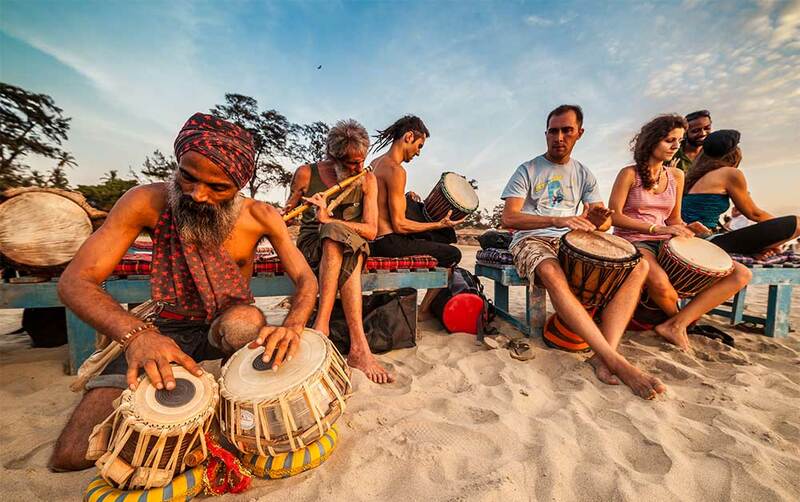 If you like the beach culture, liveliness, water sports and a passion to meet and learn yoga with people from all over the world, then GOA is the place for you! 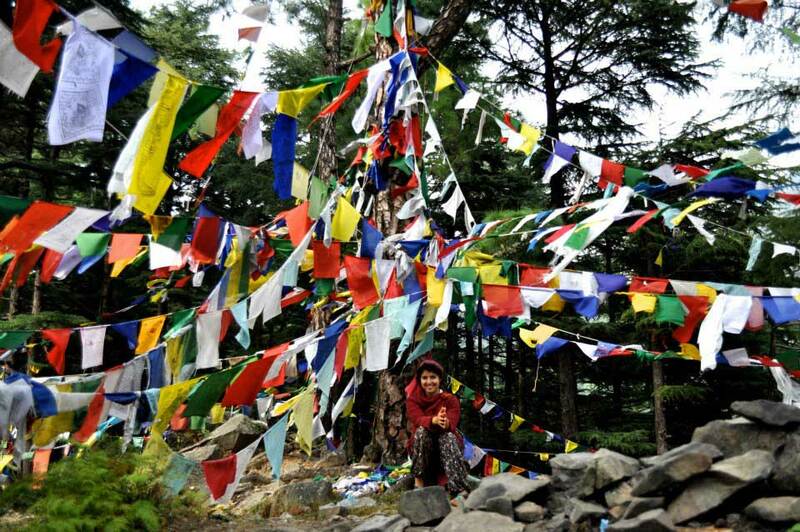 If you like nature, serenity, peace, mountains and meeting people from all over the world who are into Yoga, then DHARAMSALA is the place for you! If you want to explore Hindu religion, like exploring different temples, like trekking and river-rafting, then RISHIKESH is the place for you!